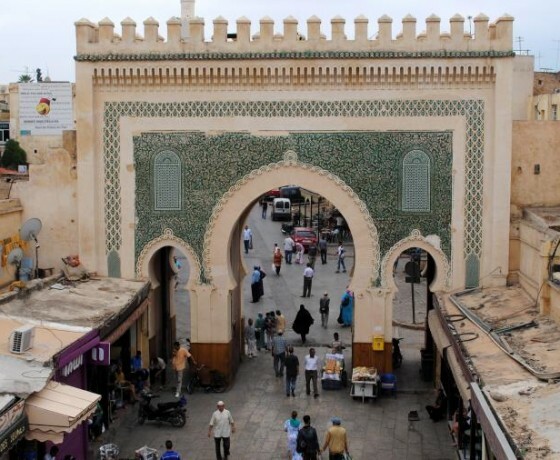 Experiences 1 day trip to Fes City. 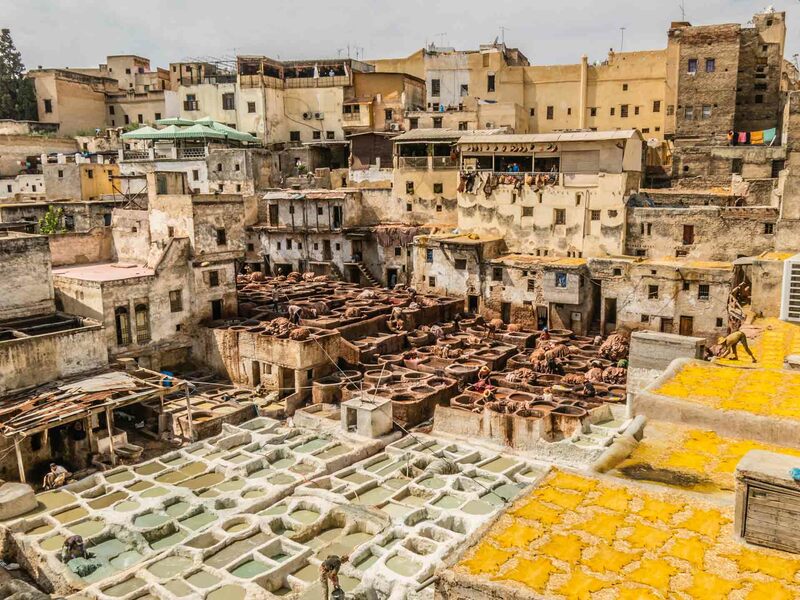 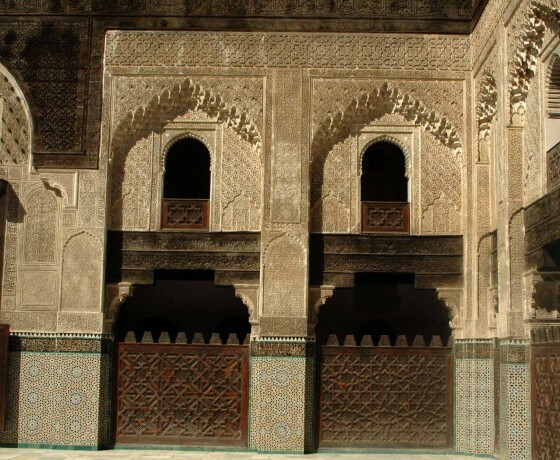 This one day excursion we offer you the chance to get through the beautiful city of Fez and let you discover the biggest old medina of all the imperial cities of Morocco. 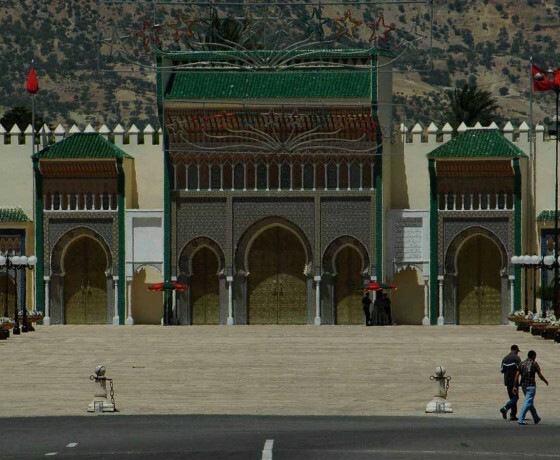 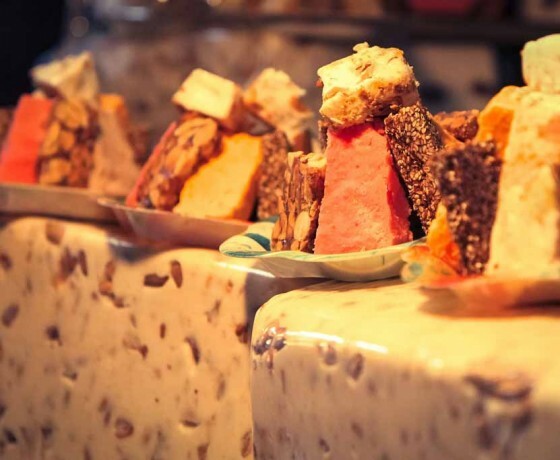 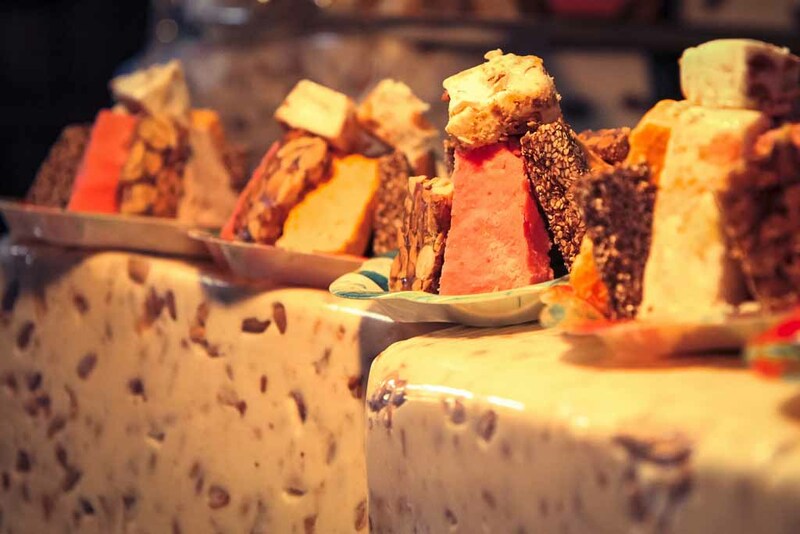 Fez is an old and supremely self-confident city that has nothing to prove to anyone. 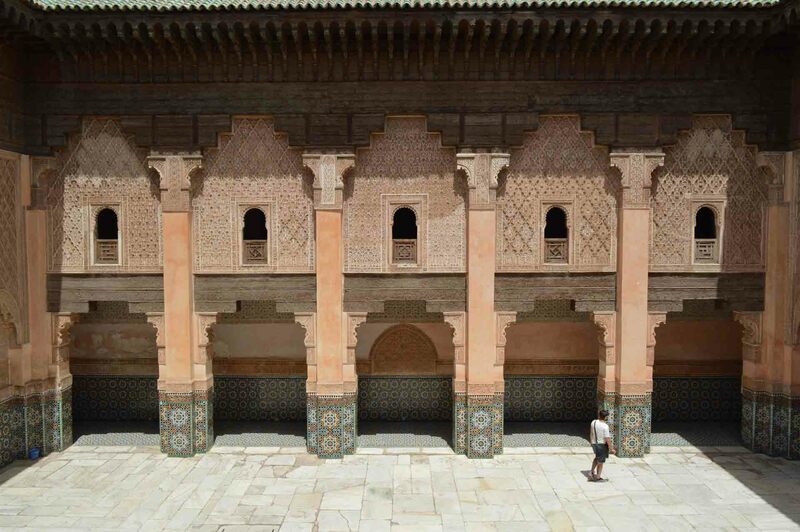 Dynasties have all come and gone in the city’s 1200-year existence, and Fez will be around long after the next fashion has burned itself out. 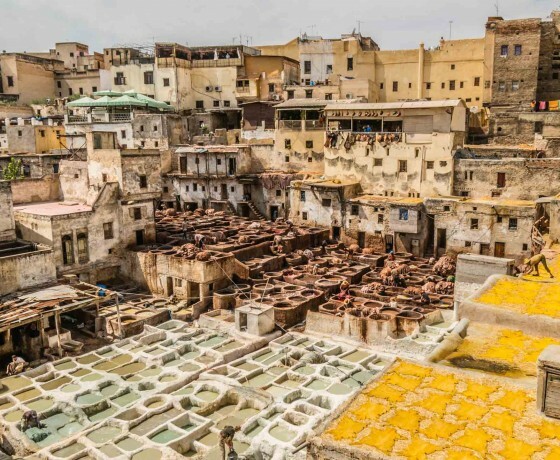 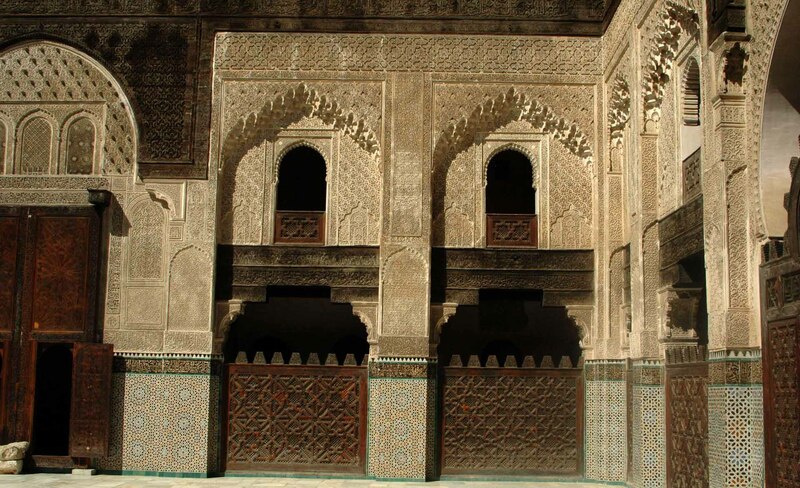 For visitors, the medina of Fes el-Bali (Old Fez) is the city’s great draw card. 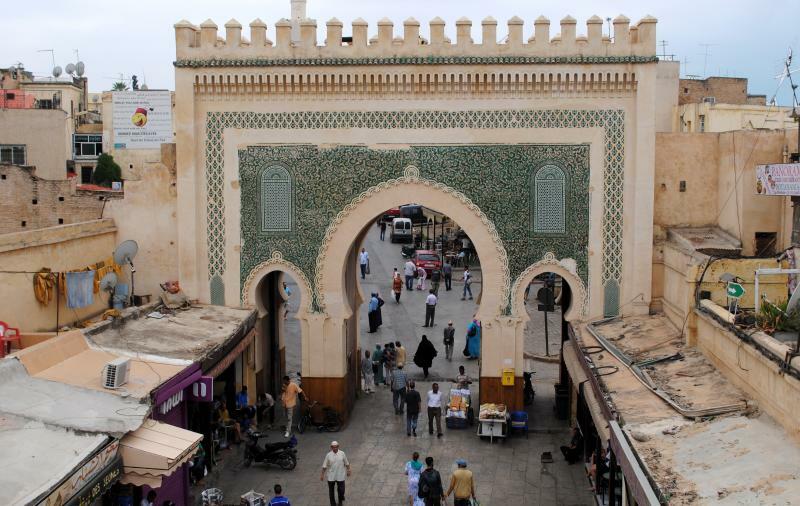 It’s an assault on the senses, a warren of narrow lanes and covered bazaars fit to bursting with aromatic food stands, craft workshops, mosques and an endless parade of people. 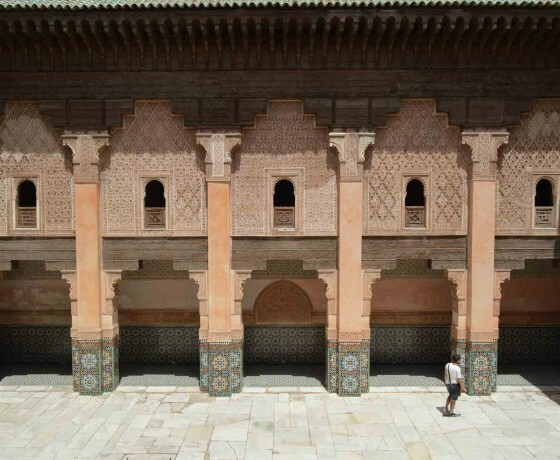 You get to discover the oldest University still working until today which is El Karaouine University, el Mderssa el Bouanania and the Najarine museum and more other places we let you to discover on your own past.